1894 - Was born on 17th September on Ilha de Maré, son of Manoel Gasparino Neves and Margarida Neves. 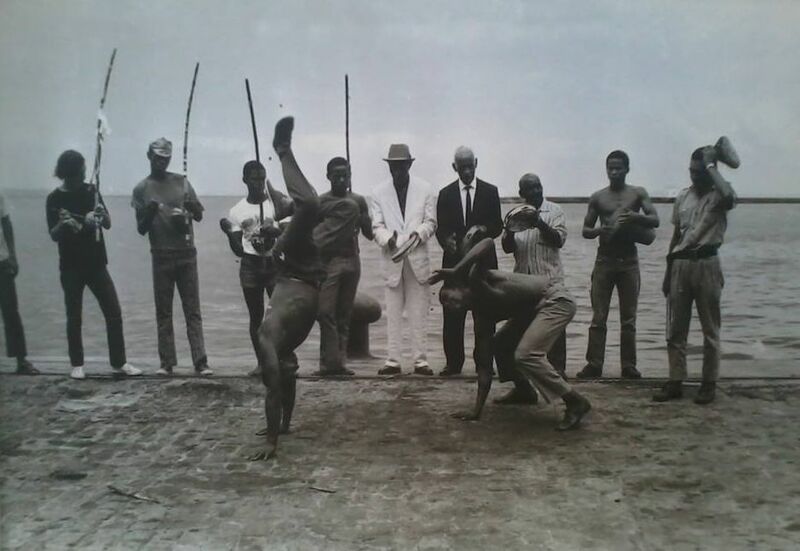 1918 - Started to learn capoeira. 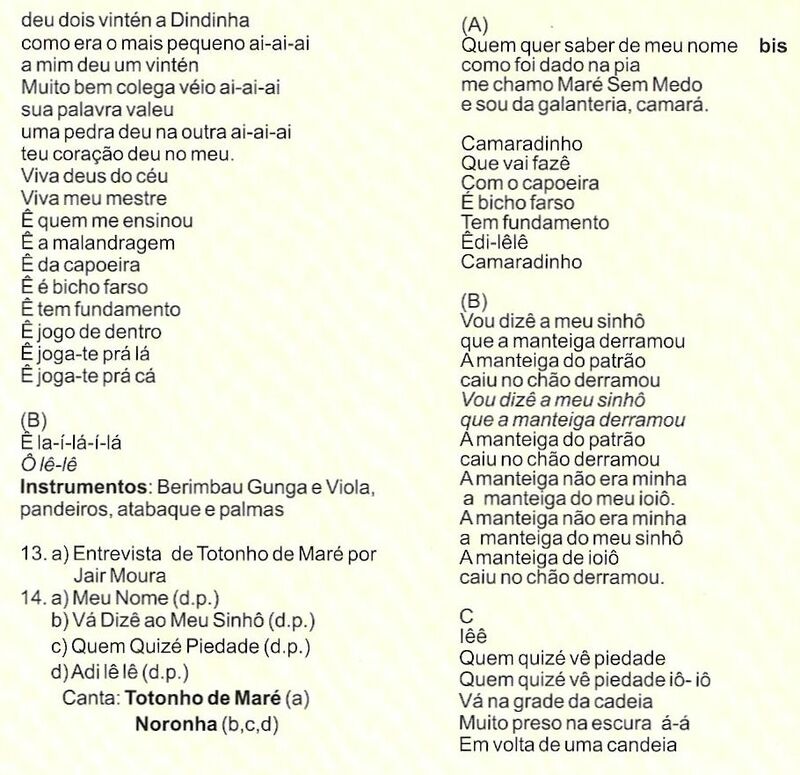 1936 - Appeared in the words of Samuel de Souza, the «Querido de Deus», and M Bimba (see below). 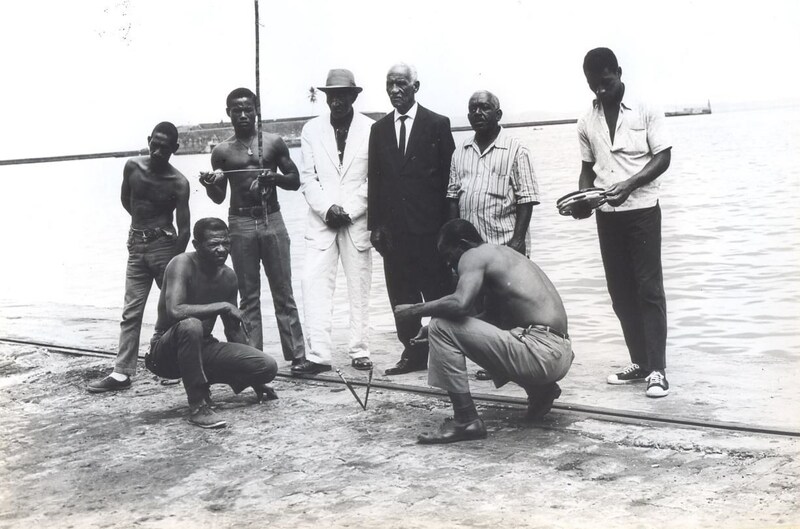 1937 - Was mentioned by Edison Carneiro in Negros Bantus as capoeirista and a docker. 1941 - Was part of the start of the CECA in Gengibirra. 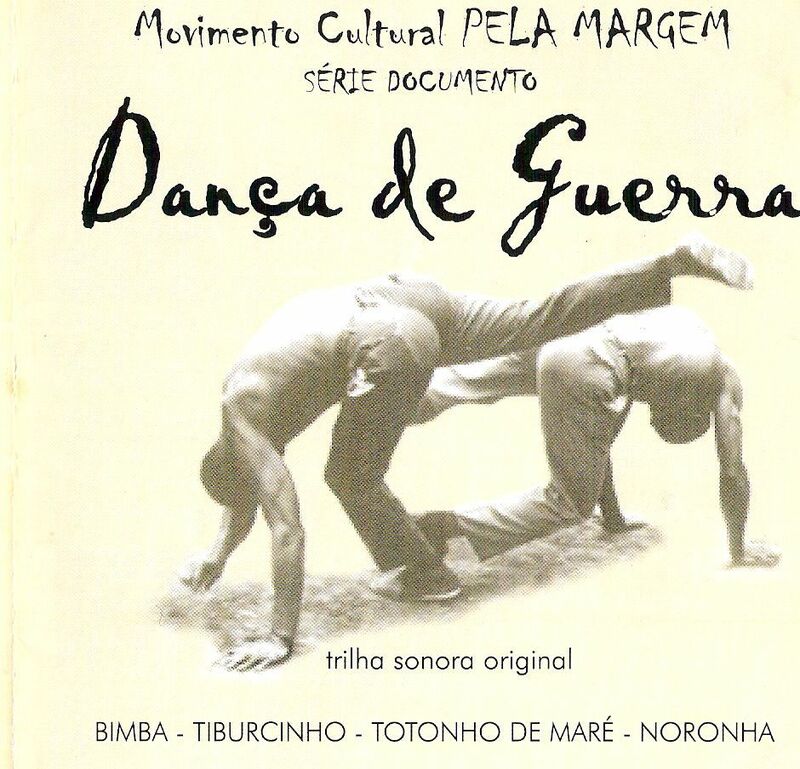 1968 - Participated in the film called Dança de Guerra, by Jair Moura. 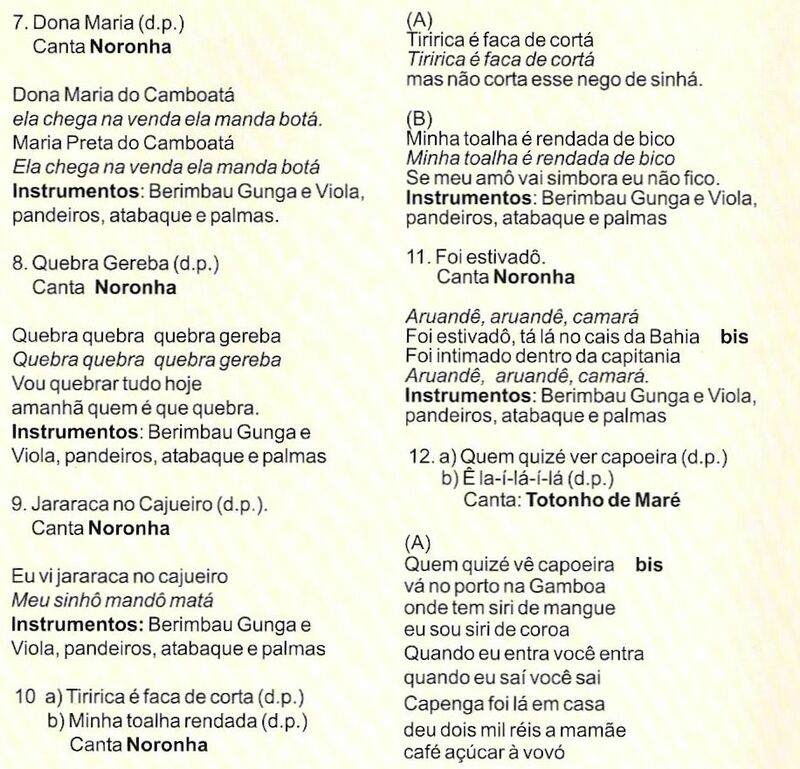 The film also contains a bit of vadiação between M Noronha and M Maré. 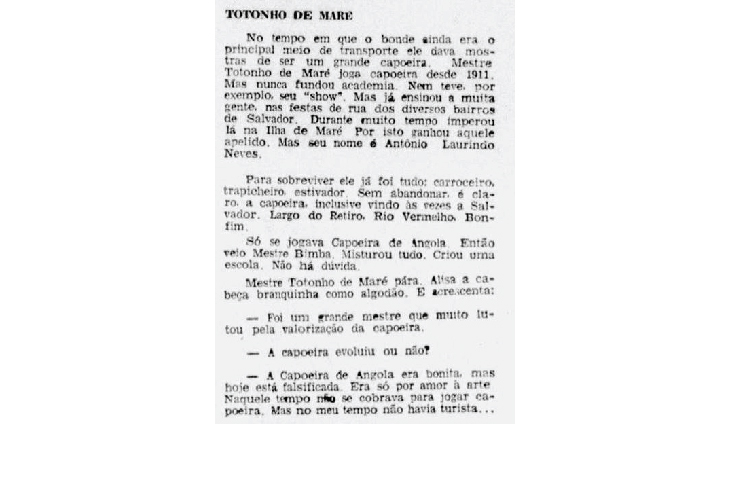 1974 - On the 13th February gave an interview to Diário de Notícias and on the 8th March featured in Diário de Notícias, Porto Alegre (see below). Died on 18th October. M Bimba: «I didn't grab the champion's title, as if it were my property, however, I think that it belongs more deservedly to me than to my sport companion Maré, since I challenged by newspapers all the capoeiristas of the State and the only one to climb to the «ring» was the brave adversary Henrique Bahia, whom I managed to beat in front of a numerous audience. During the time the tram was the main means of transport he showed to be a great capoeira. 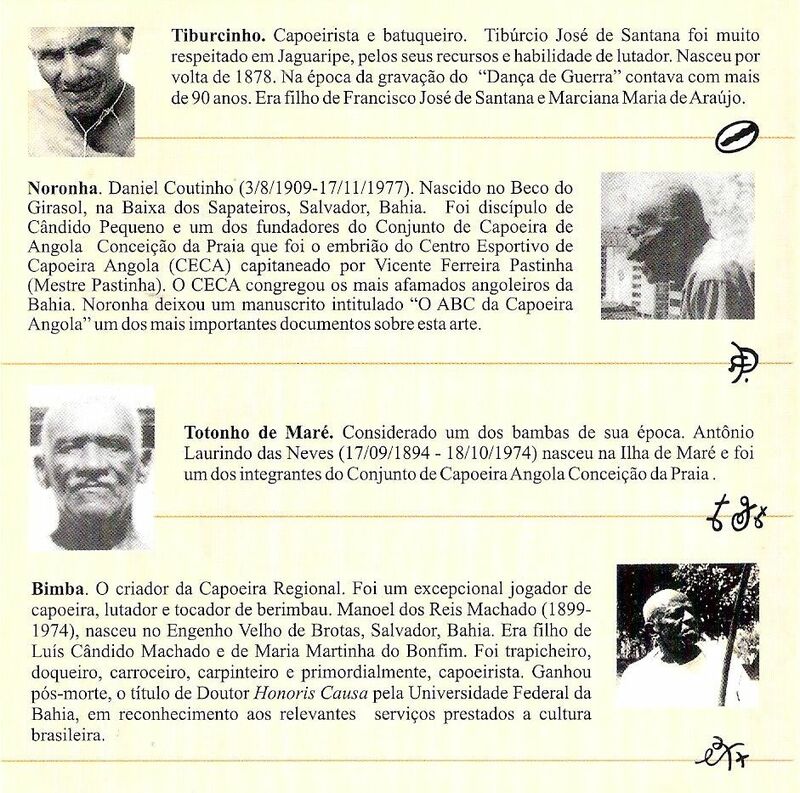 Mestre Totonho de Maré plays capoeira since 1911. But never founded an academy. Nor had, for example, his "show". 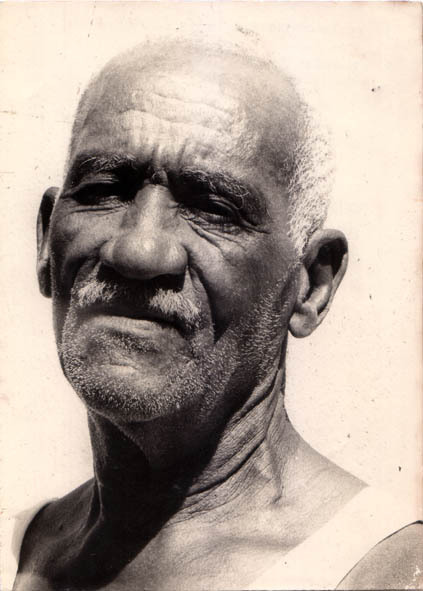 But he taught many people, on the street parties in different neighborhoods of Salvador. 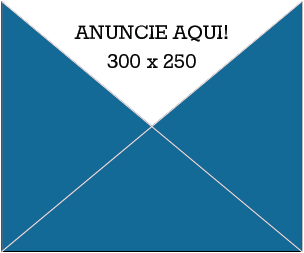 During many years reigned in Ilha de Maré. For this he gained that nickname. But his name is Antônio Laurinho Neves. To survive he did everything: was a wagoner, ran a grocery store, was a docker. 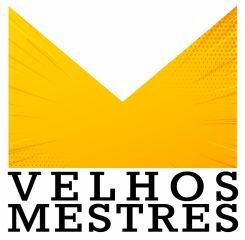 Without abandoning, of course, capoeira, coming sometimes to Salvador, Largo do Retiro, Rio Vermelho, Bonfim. 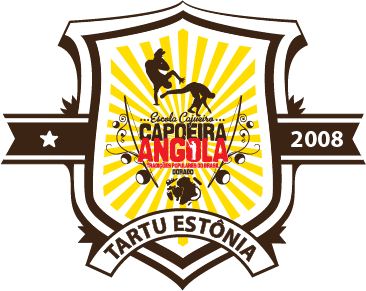 Played Capoeira de Angola. Then came Mestre Bimba. Mixed everything. Created a school. There is no doubt about it. 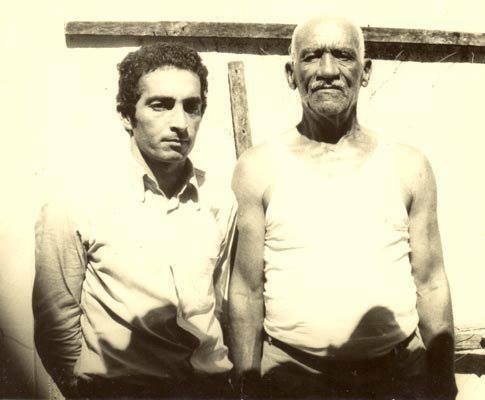 - He was a great mestre who faught a lot for the valorization of capoeira. - Has capoeira evolved or not?